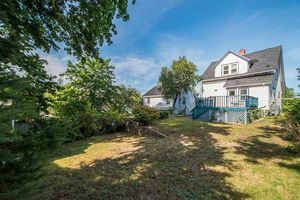 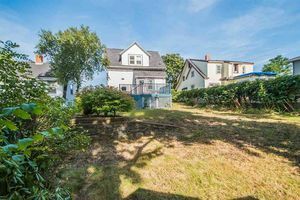 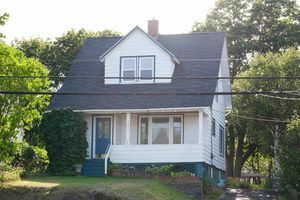 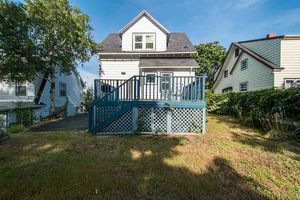 3002 Joseph Howe Drive, Halifax (MLS® 201822294): Situated in beautiful West End Halifax, this well maintained 3 bedroom home boasts modern day conveniences and charm of yesteryear. 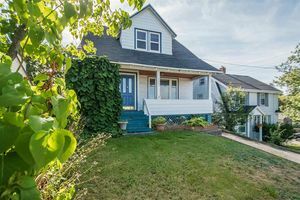 The front entrance of the home features a wonderful covered verandah to sit and enjoy watching the passersby. 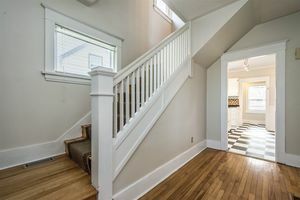 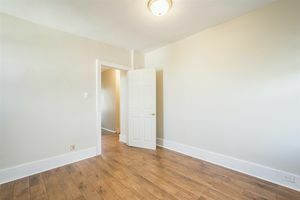 The main level boasts a great layout with hardwood flooring and includes spacious living room, dining room and kitchen in addition to a foyer and mudroom. 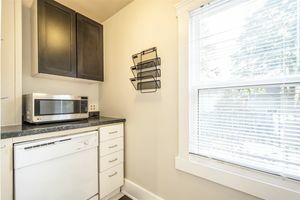 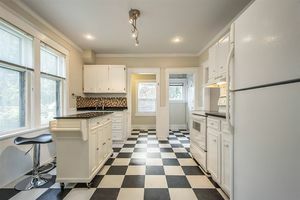 The kitchen boasts a breakfast bar as well as a fridge with an ice maker, a separate pantry with dishwasher. 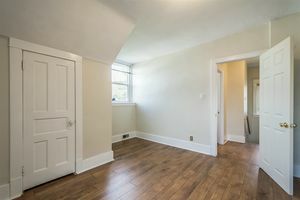 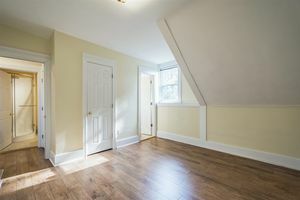 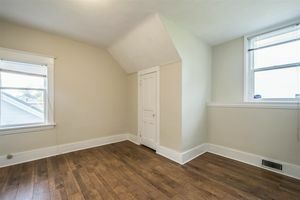 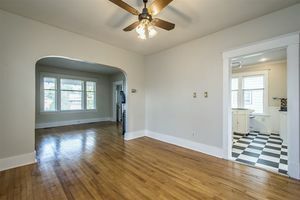 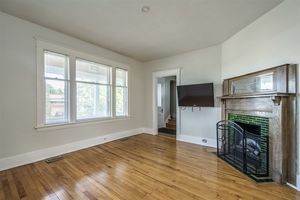 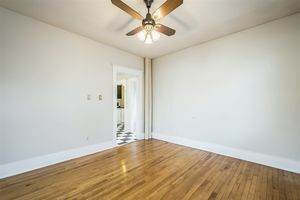 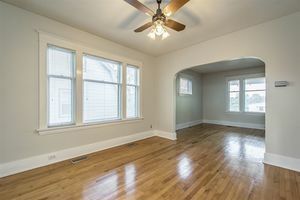 Upstairs 3 large bedroom and 2 baths and engineered hardwood flooring. 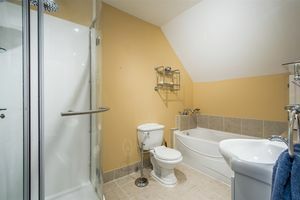 The master suite features a 3 piece ensuite. 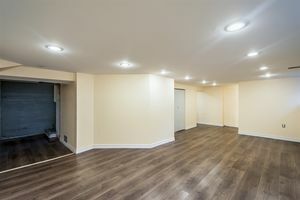 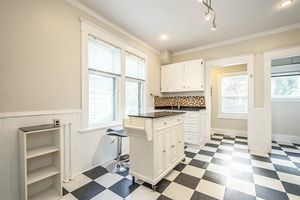 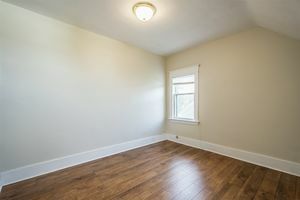 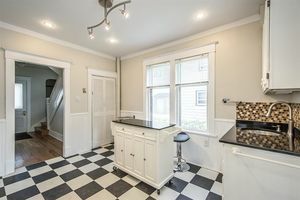 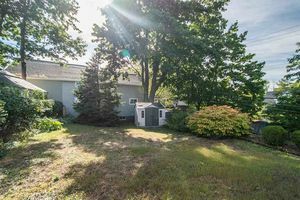 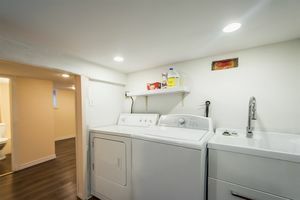 The basement features a finished rec room, 2 pc bath and a laundry room. 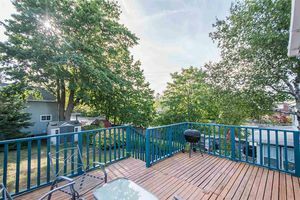 Large landscaped backyard featuring a large deck and lots of room for the children to play or a swingset! 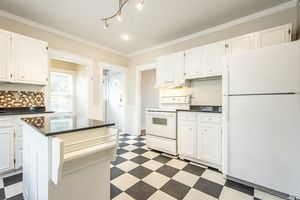 This great location is close to transit, shopping, schools and Ashburn Golf Course. 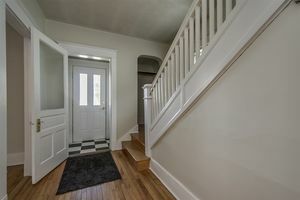 And for the avid walkers just a few steps away from the Rails to Trails!